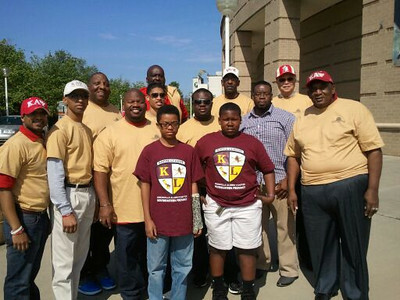 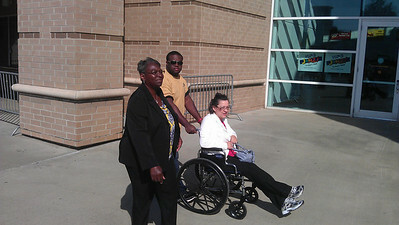 On April 24, 2012, the brothers of the Greenville (S.C.) Alumni Chapter volunteered to assist with the Greenville Hospital System’s Minority Health Summit. 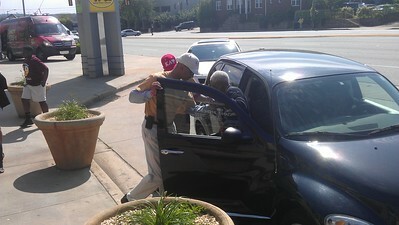 Twenty brothers assisted by directing traffic, assisting the elderly and serving in other capacities. 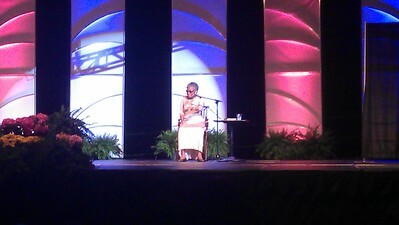 The keynote speaker for the event was Dr. Maya Angelou. 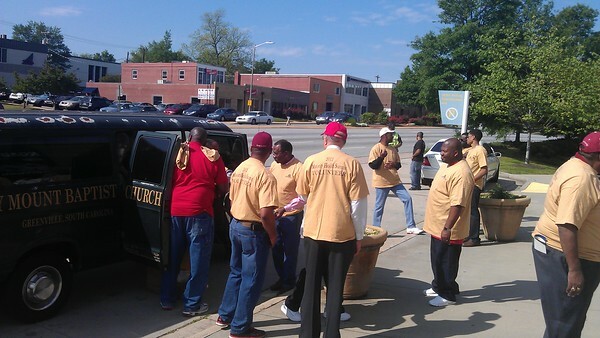 The chapter has maintained a strong partnership with the Greenville Hospital System.